WOW! 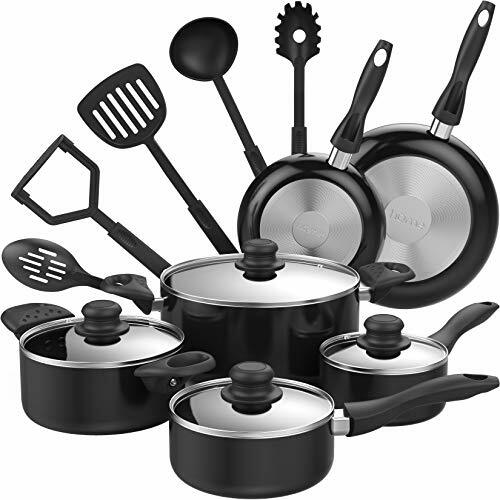 15 Piece Pots and Pans set ONLY $44.75! WOW! Hot SALE on 15 Piece Pots and Pans set ONLY $44.75!